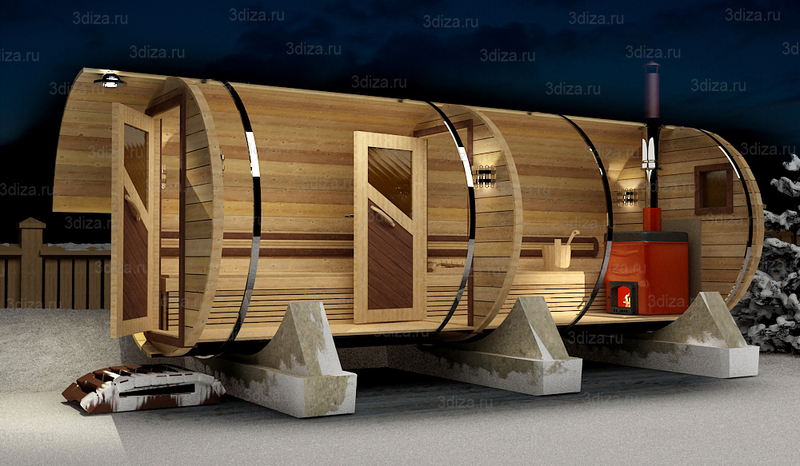 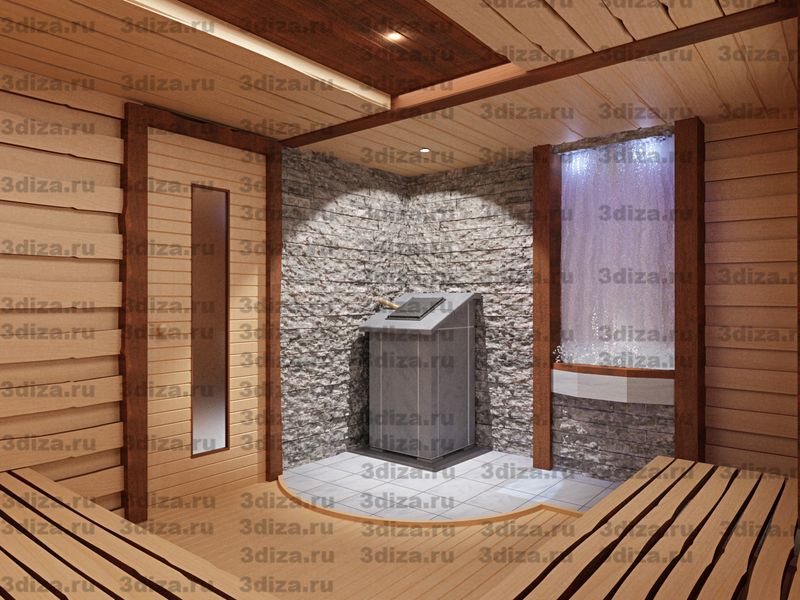 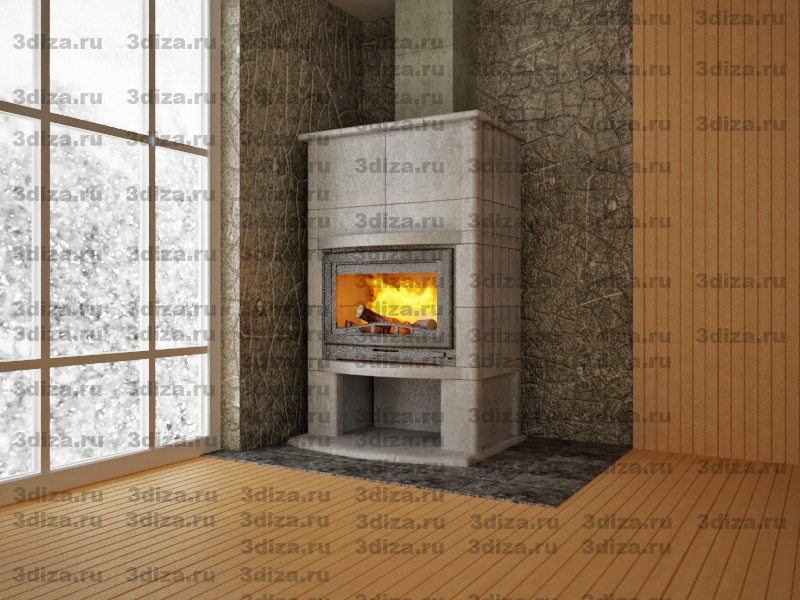 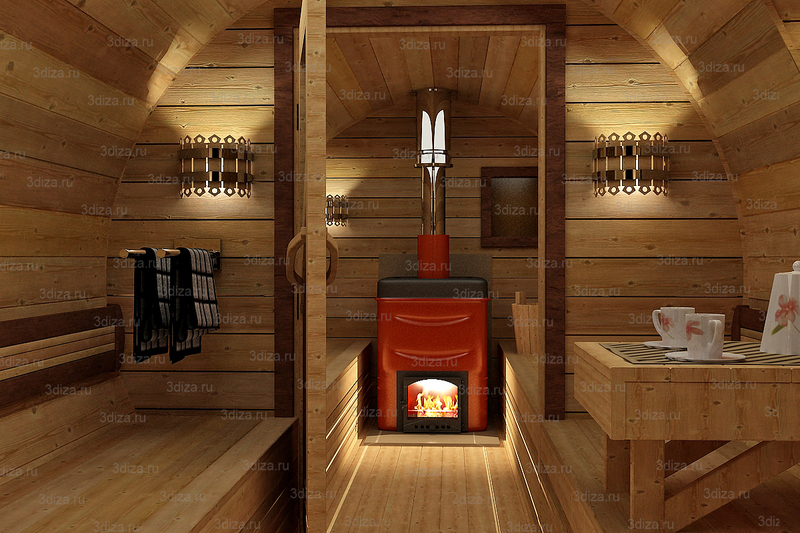 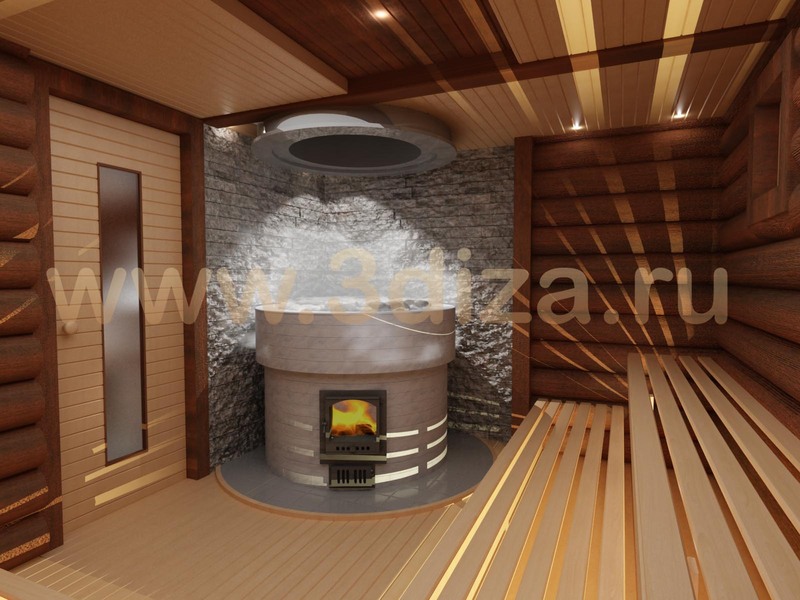 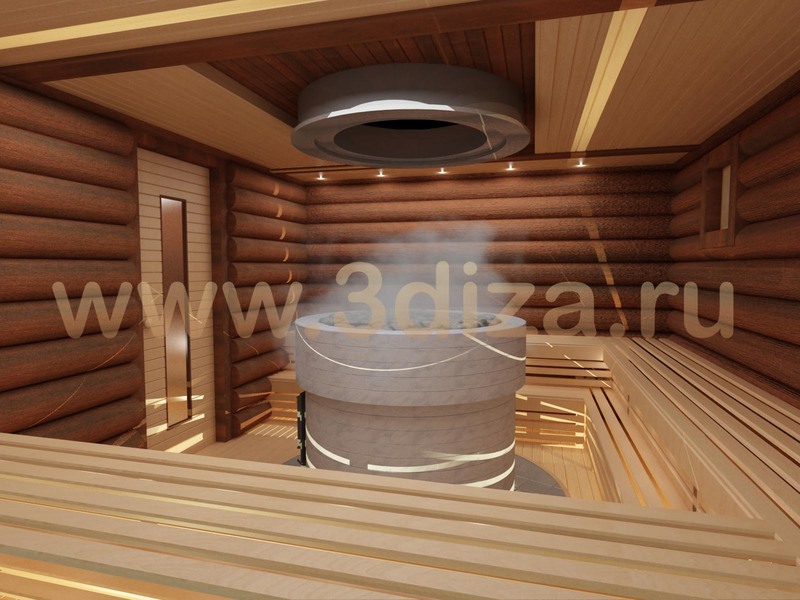 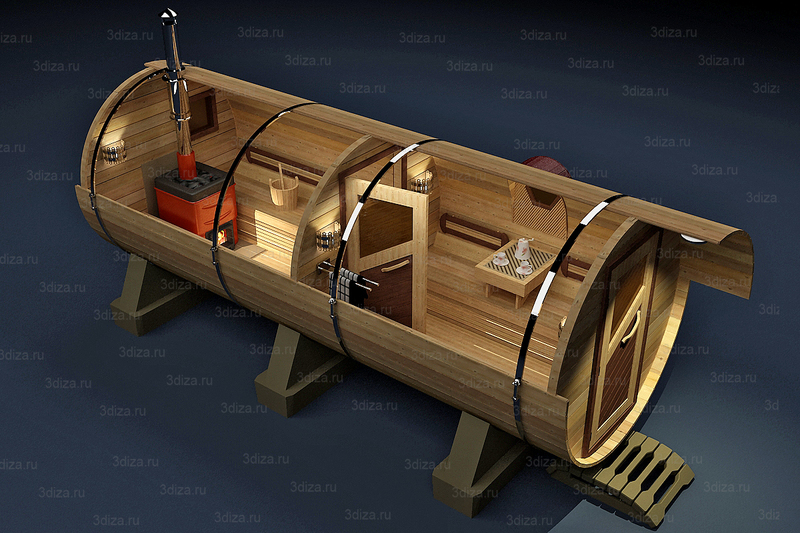 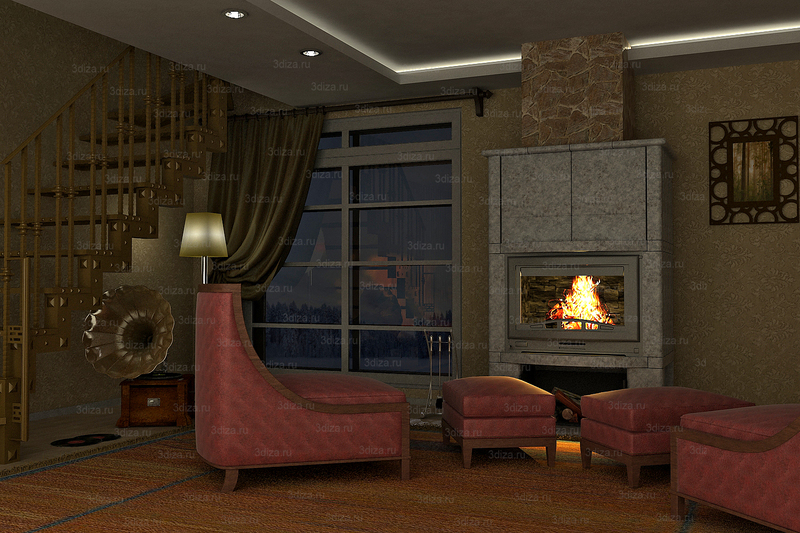 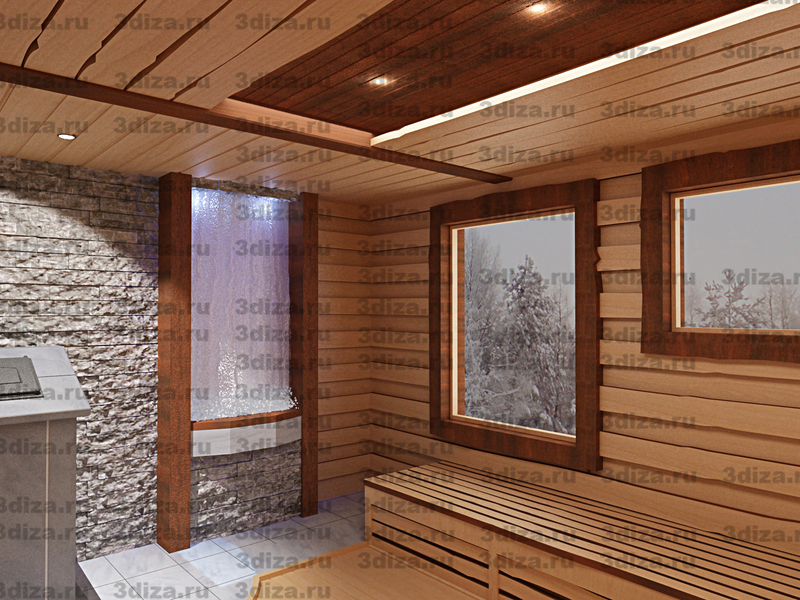 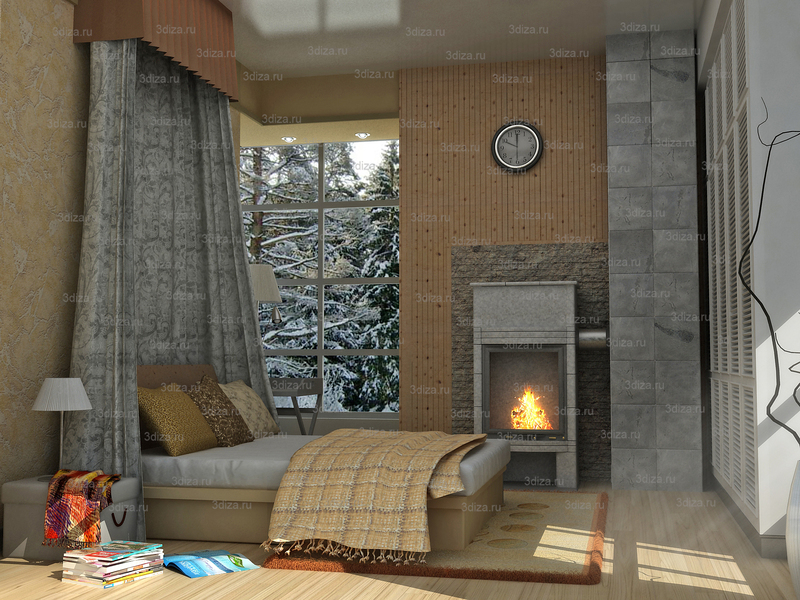 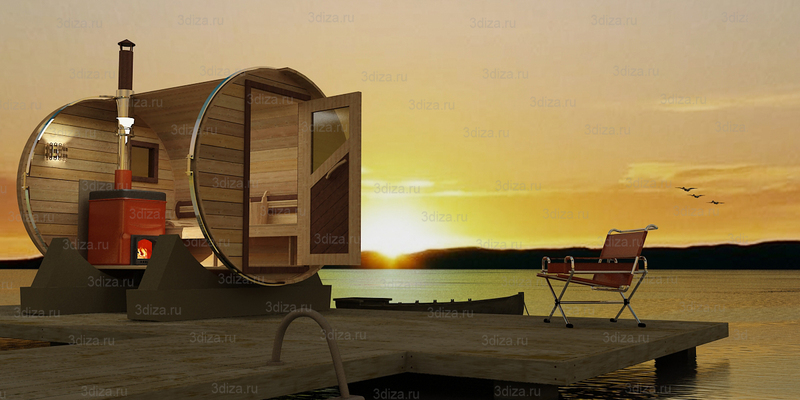 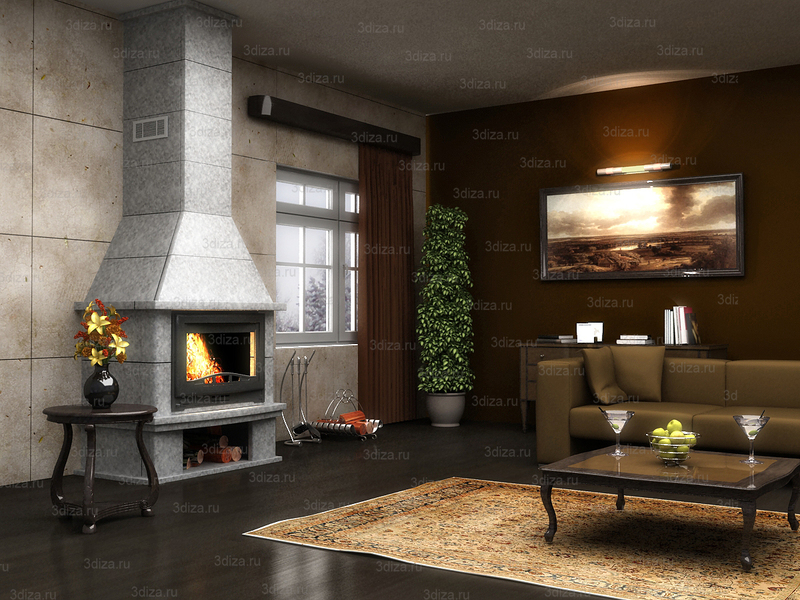 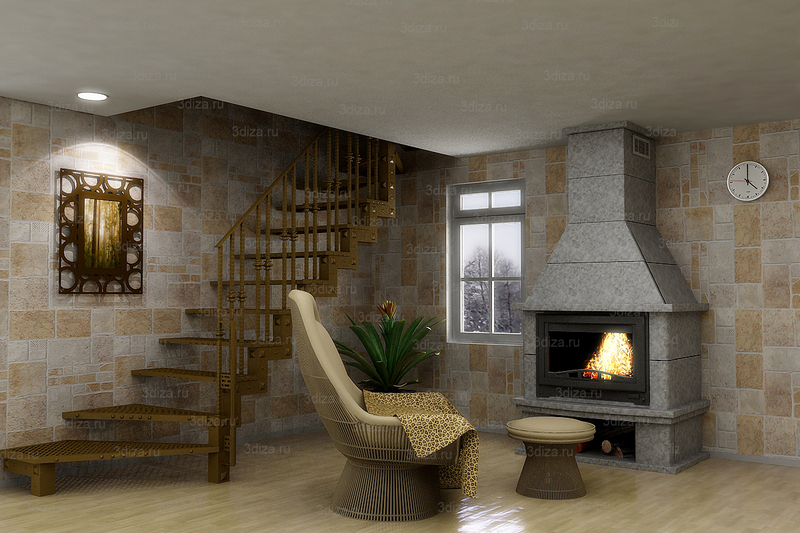 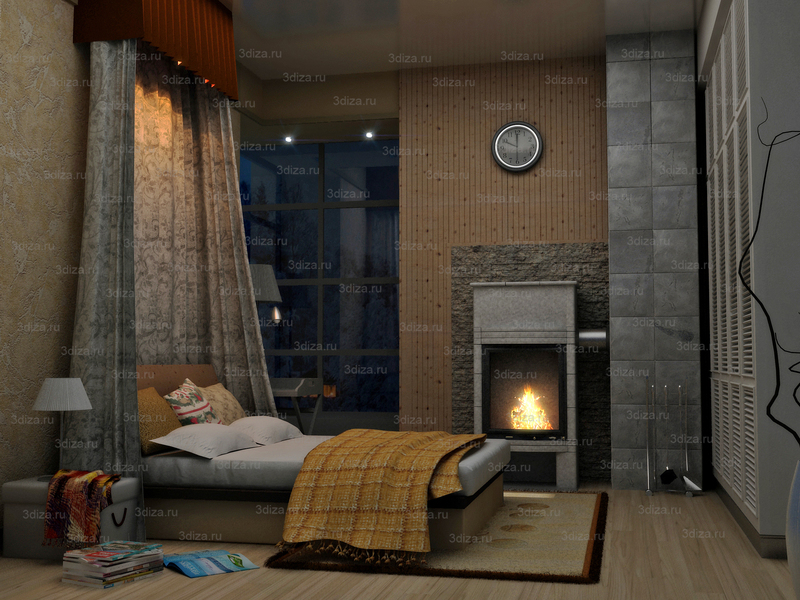 Here you can get acquainted with the works implemented 3d visualization of FIREPLACES AND STOVES and interiors with them. 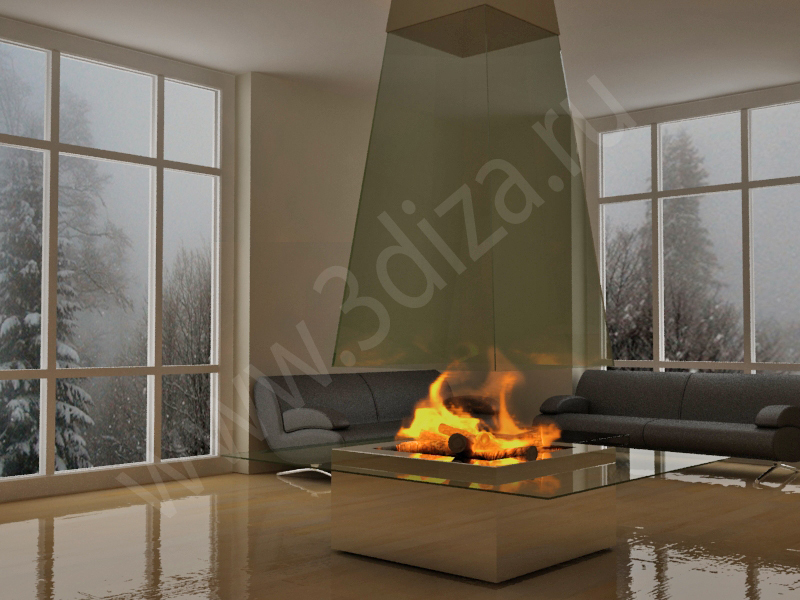 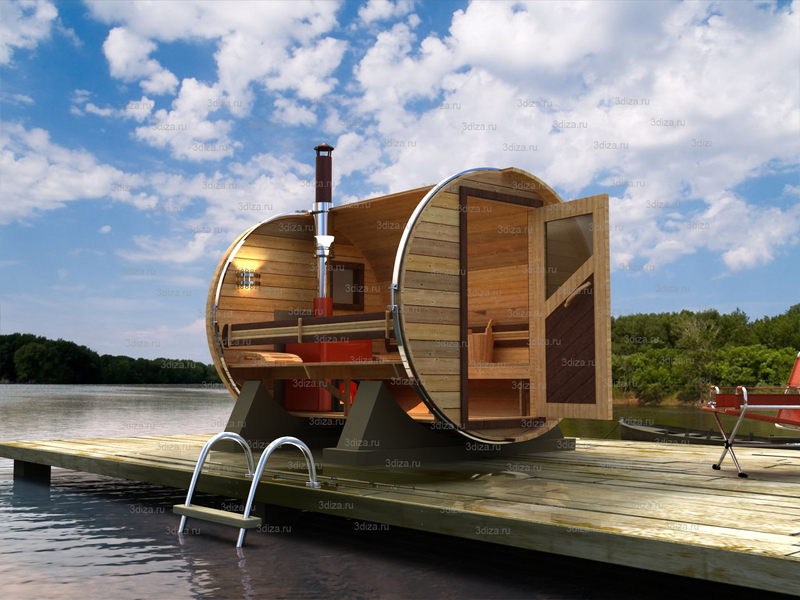 Today the company engaged in manufacturing stoves and fireplaces offer a wide range of design solutions for their products to their buyer could not only create cozy and warm atmosphere, but to add variety to the interior of your room. 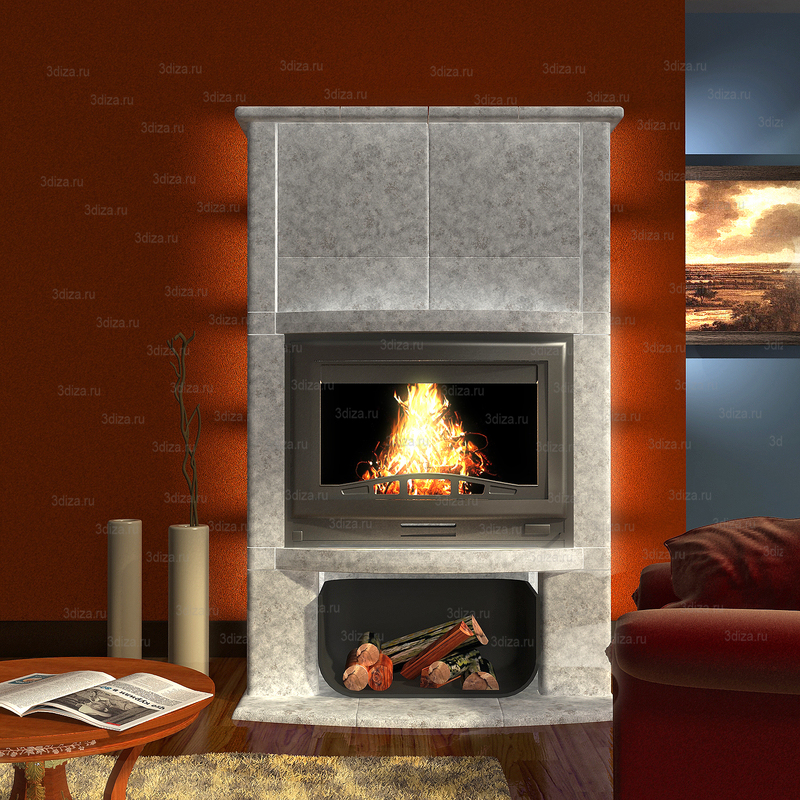 And with our help, you'll be able to see easily to introduce and assess not yet existing interior (or already existing) with the specific model of fireplace or furnaces. 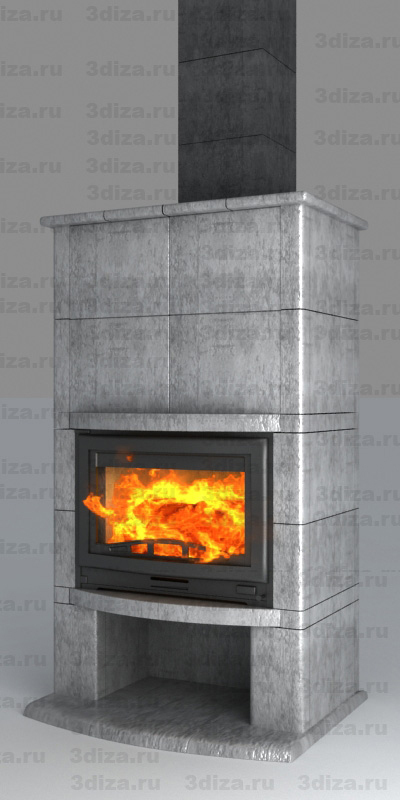 This is a very convenient opportunity to see in real quality and in different angles as will look your room before installing the fireplace or furnace. 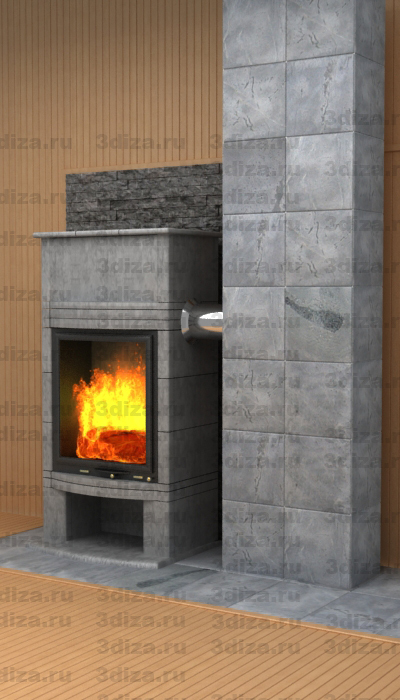 In other words you will be able to choose where and how the furnace or fireplace, as their texture will blend with the textures and colors of the walls, floor and other objects in your room.